Carpet has never been a popular thing in Scandinavian style. Instead, wood flooring is often used throughout homes and is sometimes softened with rugs or sheepskins. 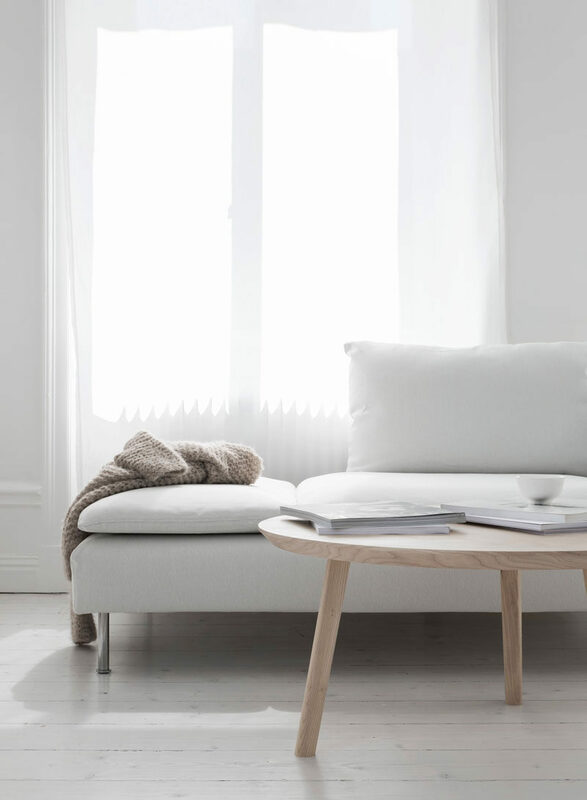 Because the winters are so long and dark, Scandinavian interiors are typically painted white to help keep spaces bright. When colors are used they’re kept soft and understated to keep the entire space feeling cohesive, uniform, and bright. Designed by SHIALICE. Photography by Monica Wang Photography. 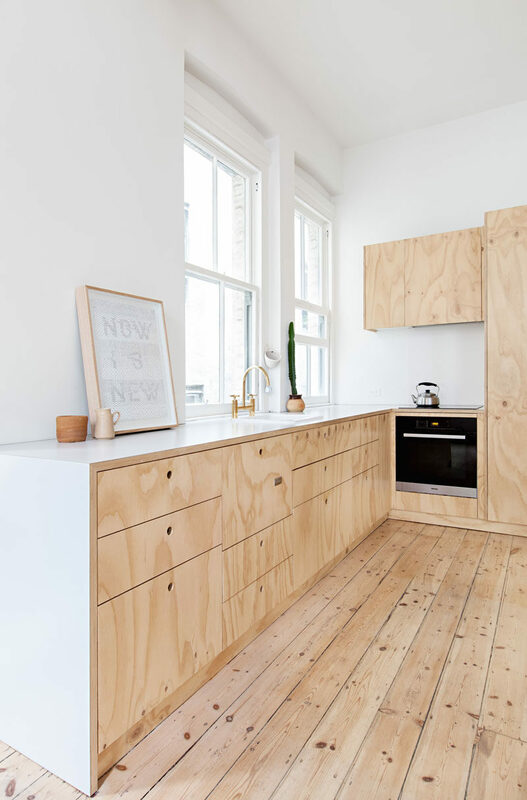 Whether it’s on the floor, on the walls, used to make cupboards or toys, Scandinavian design includes a lot of wood. But not just any wood will do. 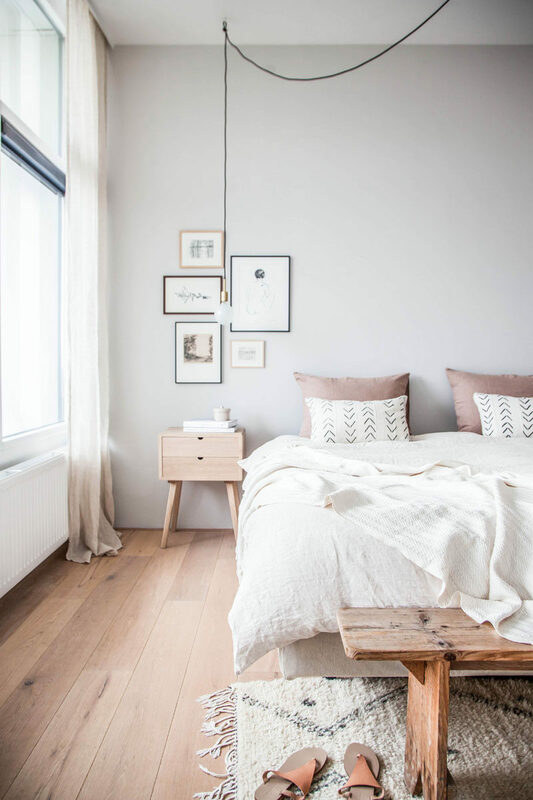 In keeping with their light theme, the woods used in Scandinavian design are usually light woods, like beech, ash, and pine. Designed by Clare Cousins Architects. Photography by Lisbeth Grosmann. 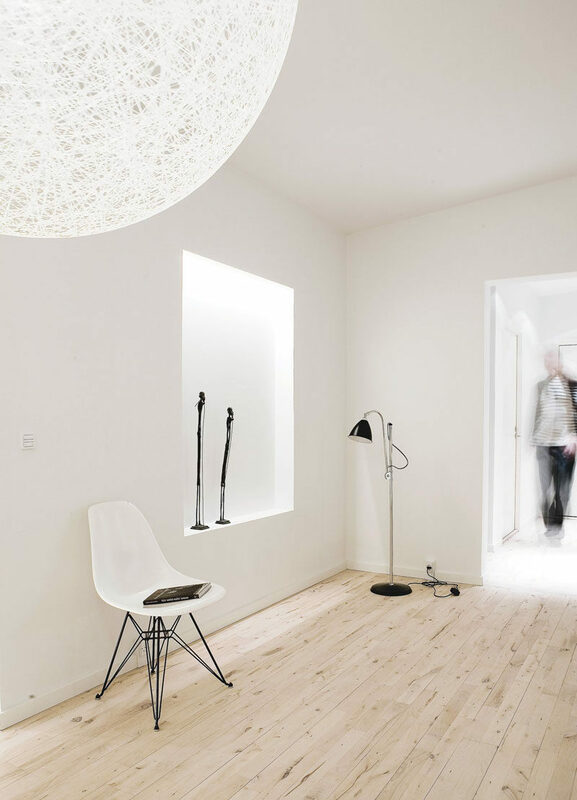 There isn’t a lot of ornate or excessive detailing found in Scandinavian design. 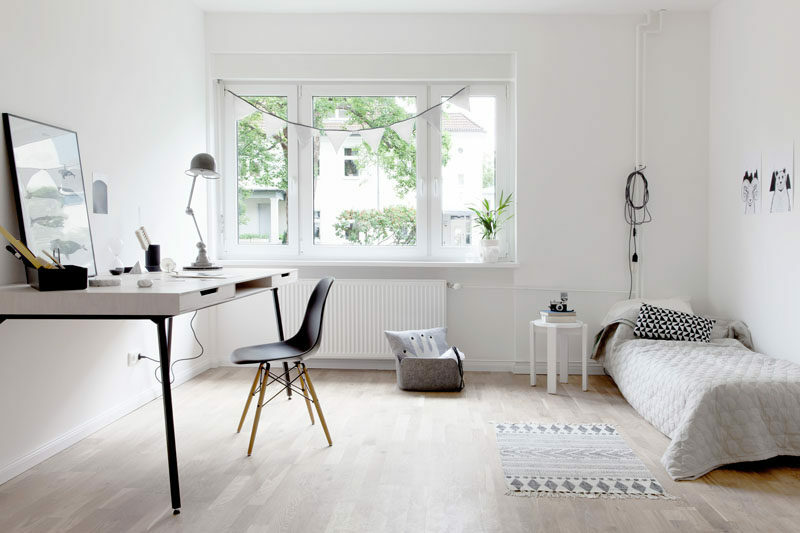 Modern, clean lined, solid pieces are much more common, and are a defining feature of the Scandinavian design style. 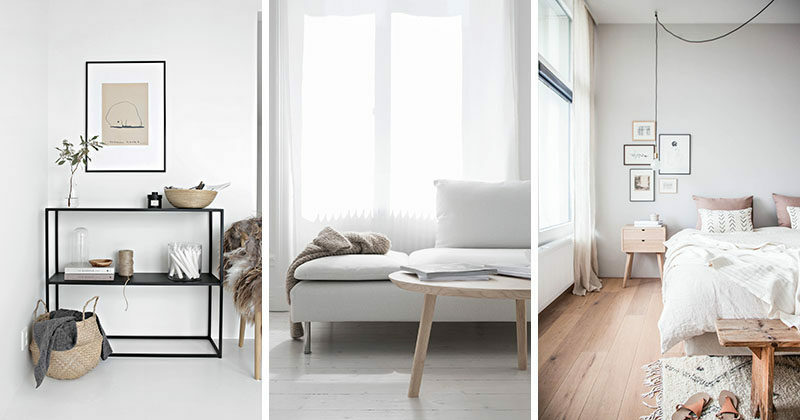 Styling and photography by Riikka Kantinkosko for Finnish Design Shop. Traditionally, many Scandinavian homes were very small and didn’t allow for excessive amounts of stuff. 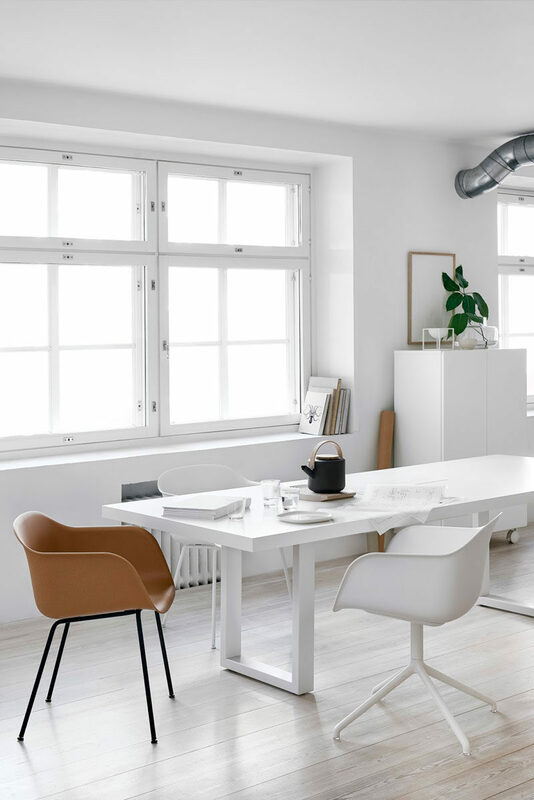 While homes are being built larger now and there’s more room for things, the idea of keeping a space free of clutter and mess has remained an important aspect of Scandinavian design. 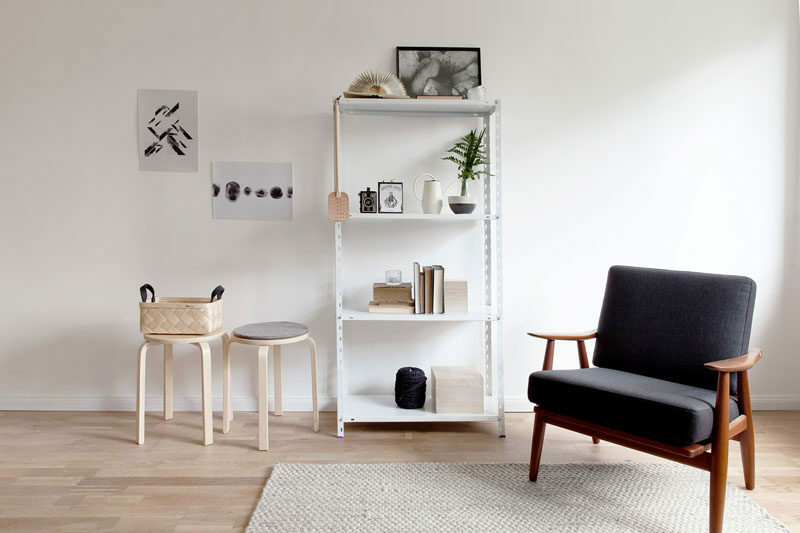 Designed by Coco Lapine Design. Related to keeping a space clutter free is the idea of owning less to begin with. 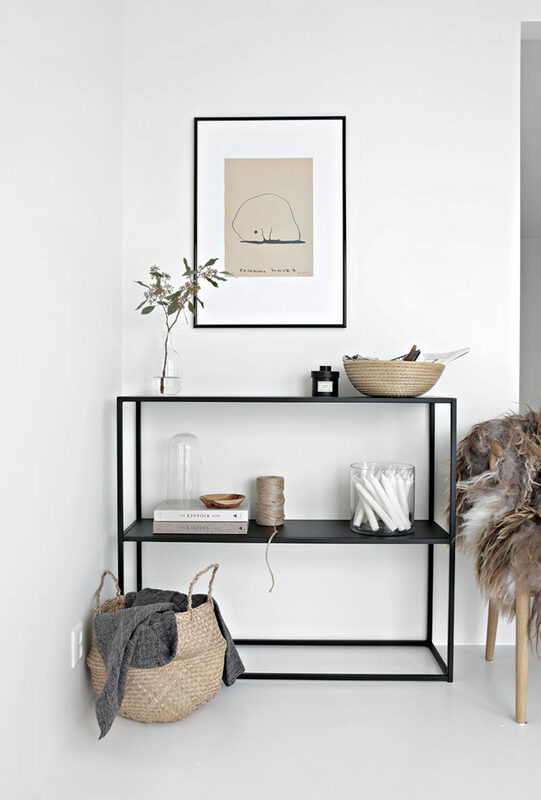 Decor is kept to a minimum in Scandinavian design. Bare walls and empty spaces are not shied away from. 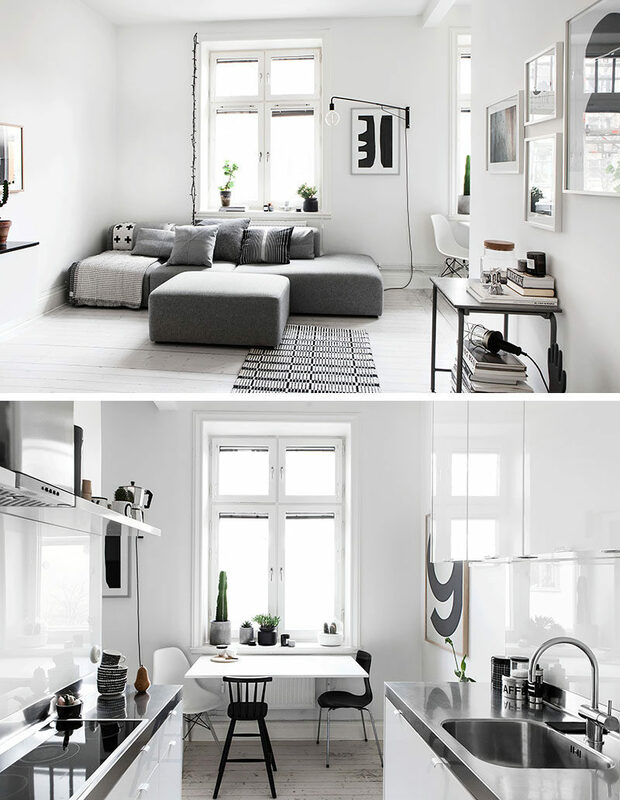 Interior design and photography by Nina Holst of Stylizimo. Melo Studio styling by Pella Hedeby. Photography by Sara Medina Lind. Again, Scandinavians like to keep things simple and practical. 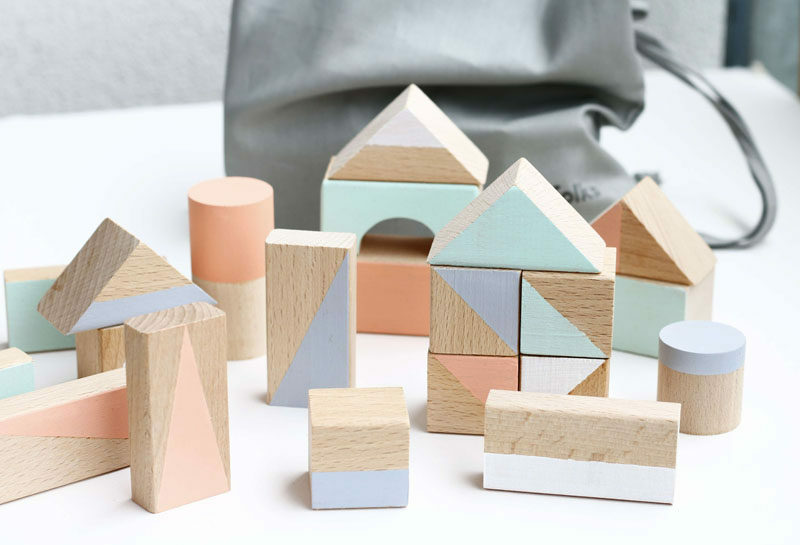 Wooden toys and tents made from dowels and fabric often fill Scandinavian style playrooms. 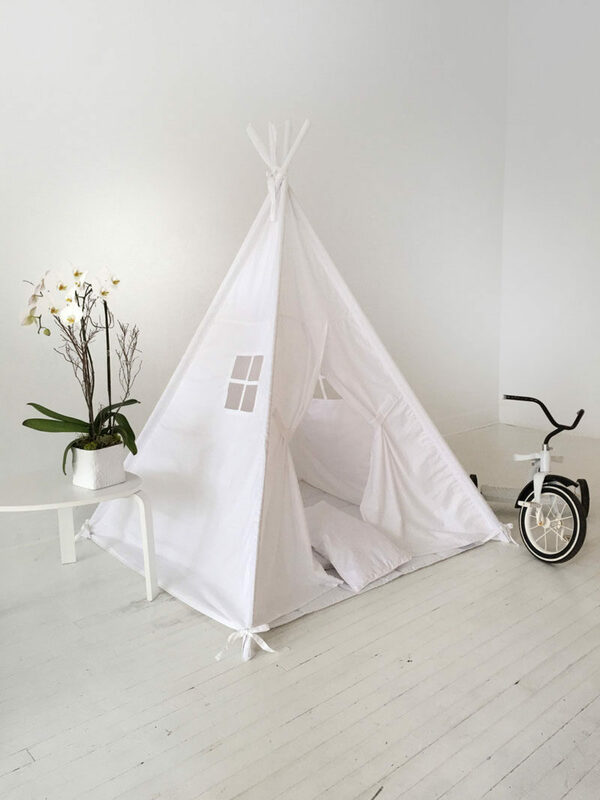 Kids Play Tent Teepee by Sarah Jagger of Domestic Objects Handmade. Because it’s dark so much of the year in Scandinavian countries, natural light is an important thing to try and maximize. If any window treatments are used at all, sheer or translucent ones are favored to let in as much light as possible. Styled by Asa Copparstad for Fantastic Frank. Photography by Anna Malmberg. 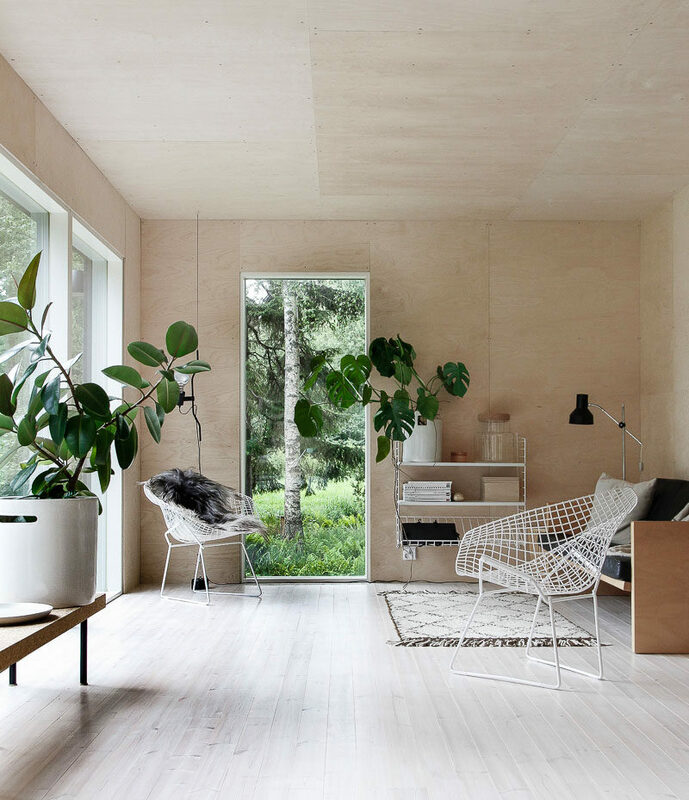 To help brighten up spaces and to bring in some life, plants are found in plenty of Scandinavian homes. Summer cabin by Time of the Aquarius. 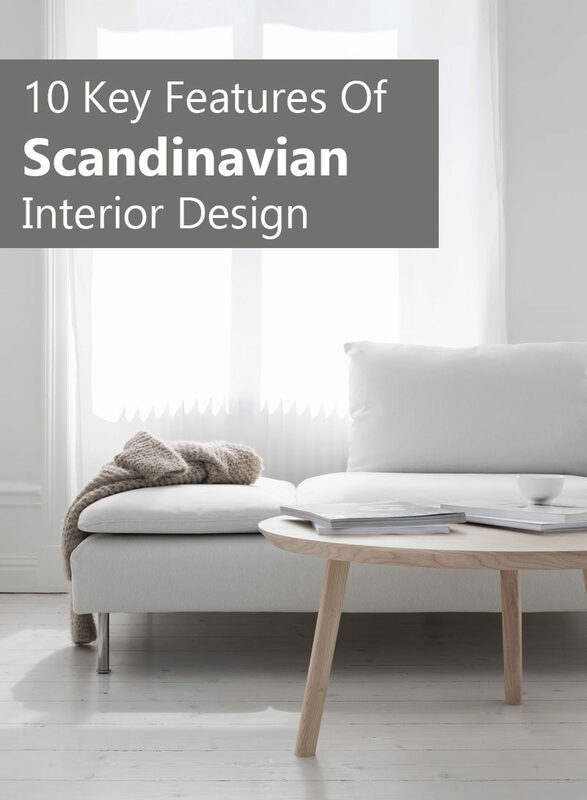 Scandinavian design may not use a ton of blankets or pillows to decorate, but the ones that do get included are sure to double as both a functional and cozy provider of warmth, as well as a stylish way to add texture when it’s not being used. Arm knitted blankets by Ohhio. Photography by Andrey Bezuglov.